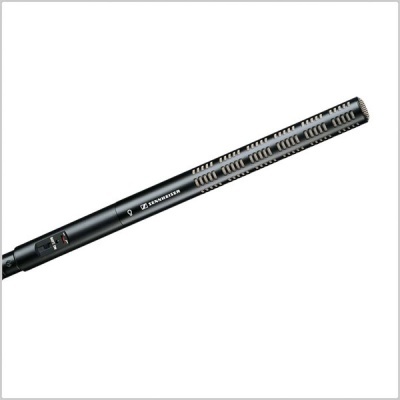 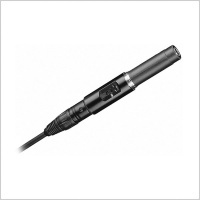 The ME 66 is a shotgun microphone head designed for use with the K6 and K6P powering modules. 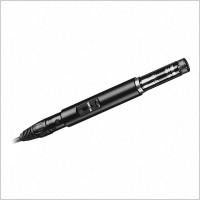 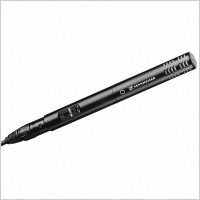 It is especially suitable for reporting, film and broadcast location applications and for picking up quiet signals in noisy or acoustically live environments as it discriminates against sound not emanating from the main pick-up direction. 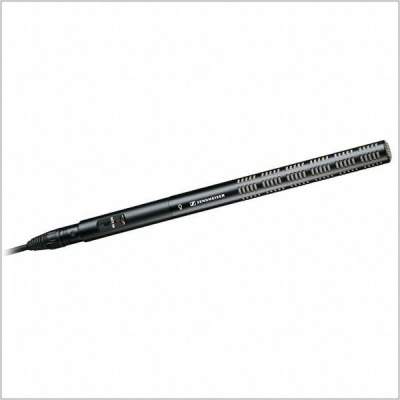 Matte black, anodised, scratch-resistant finish.